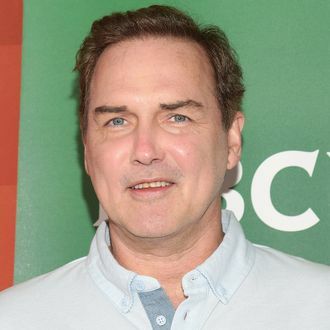 Norm Macdonald is a modern master of the long joke. Most often these jokes are seen when he drops by Conan (and Conan’s Late Night before that) — like here, here, and definitely here. With the expanse of radio, however, he unleashed an extra-long one yesterday on “The Howard Stern Show.” Usually riffs on street jokes or shaggy-dog stories, most of the joy comes from the host not knowing what they are supposed to do while Macdonald is seemingly rambling. The result is a sort of parable, teaching us it’s about the journey, not the destination. Also, it’s really funny. Enjoy.